A Day’s Pleasure unusually shows Chaplin as the respectable father of a family and the proud owner of a Model-T Ford. This is another film whose light touch conceals the difficulties of its making. 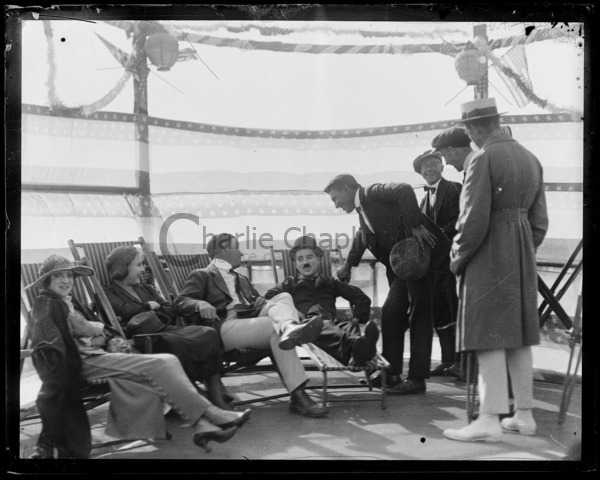 Chaplin started out with the simple idea of the story of the hazards of a family excursion; but at first the shooting went slowly. His marital troubles continued to distract him; and reached a crisis when his wife gave birth to a severely handicapped baby which died at two days old. Paradoxically, Chaplin seemed suddenly inspired. A Day’s Pleasure (still known by its working title of Charlie’s Picnic), was abandoned, and work began feverishly on what was to be his masterpiece The Kid. 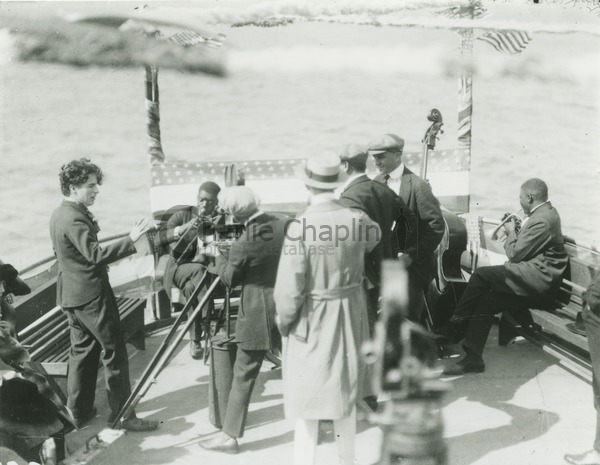 Finally it was the impatience of the distribution company, desperate for a new Chaplin film, which led him to finish shooting A Day’s Pleasure in little more than a week. He rented a pleasure boat, which was the kind of prop that always inspired him; and it is probably the speed at which the film was finally finished that gives it its lasting freshness. Jackie Coogan (Chaplin’s co-star in The Kid) plays one of Charlie’s children in A Day’s Pleasure. "Charlie directed by action—by touch—and not with words"